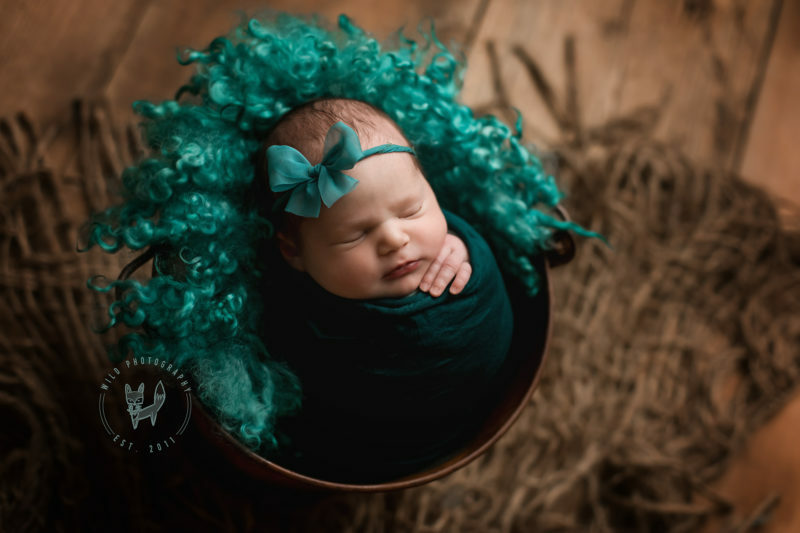 For newborn session pricing, please use the contact me tab and I will email you information about my newborn session rates. I offer a range of options to meet different budgets! I know you aren’t supposed to have favorites, but newborn sessions are my my all time favorites!! I live for the creativity, the set-ups, and the artistry!! I shoot most newborn sessions between 7 and 15 days old… so plan early and be sure to schedule your session in your second trimester when possible to ensure that I can hold a date! Once you come home from the hospital (or if you are thinking about it while you are in the hospital)– I have you send me a quick message to let me know that the baby has been born and I work with you to get a date in the coming days. 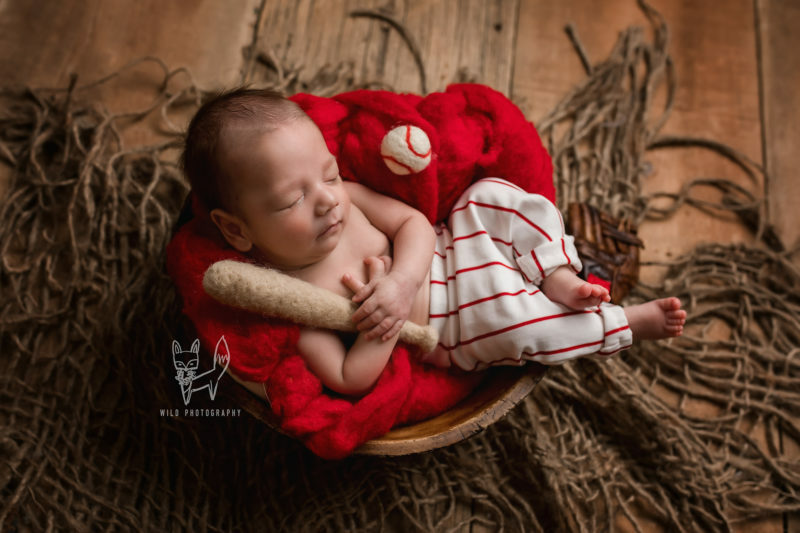 I typically shoot newborn sessions at 11am – Monday through Thursday’s when possible! Here are a few things to help you know what to expect during your newborn session to make the most of your experience! If you don’t know the gender of your baby, that’s fine!! I love surprises too and have hundreds of hats, headbands, and props to work for every session. Feel free to bring props of your own… or coordinate with me to find things together that will look amazing. Etsy shops do need plenty of advance notice to order special items and I work with some fabulous prop vendors and can get customized items to fit every wish or idea. So feel free to tell me what you would LOVE and I will do my best to work with you to do something amazing. Full Sessions last 2-3 hours and include beanbag poses as well as prop set-ups. I plan far in advance and have all of the props, backgrounds, and set-ups ready to go when possible to make the session go smoothly and maximize our time. Most sessions include 1-2 bean bag set-ups and 4-6 prop shots. The main factor is how well baby is sleeping and how often we need to stop to feed/soothe the baby. We take as many breaks as he/she needs to be comfortable and full! 🙂 A baby with a full tummy = a sleepy baby! 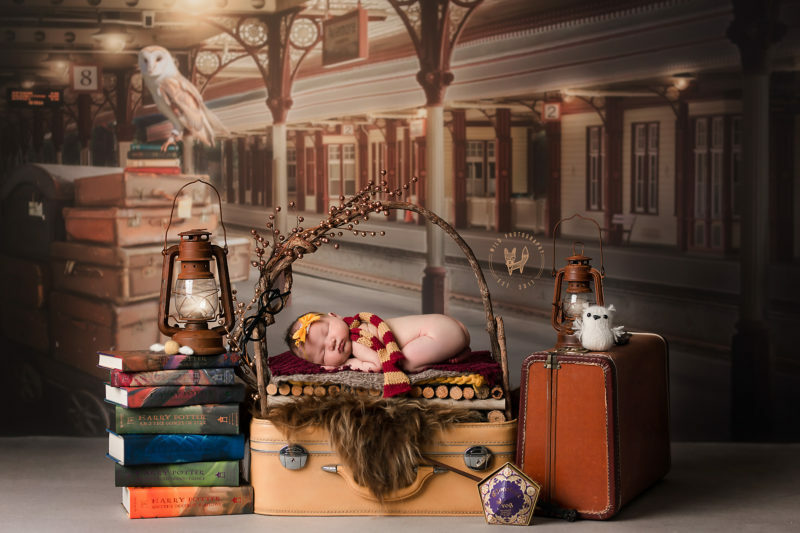 I offer the option of sibling and family poses in my newborn sessions… they are optional, but I love to know ahead of time if you would like to do them! They are most often done on a neutral dark gray or mocha tan backdrop. I highly recommend that if the sibling is 1-5 years old that you drive separately when possible and that way we can either do that set-up at the beginning or at the end to avoid them being bored with the long process. (It also makes an easier and more relaxed setting for you when you aren’t chasing a toddler around for a couple of hours!) Quite often, Dad will drive separately and once the sibling and family pictures are done, they go home and play! Full galleries will be sent to you within 2-3 weeks (usually sooner – depending on the amount of work that I have!) — I carefully hand edit every image to remove red marks, discoloration, jaundice, purple hands/feet, etc… I do typically leave skin flakes on hands/feet alone as well as birthmarks, unless specially requested. Those little stork bites and flakes just show how fresh and new they are… but if they bother you, let me know!! I LOVE working with babies and can’t get enough of them! My goal is for you to relax and know that a baby lovin’ mom of four is carefully working with your precious little one and that I will take all precautions to ensure their safety and comfort during our session! !